Here’s a message from Tom with an update about the matching gift. 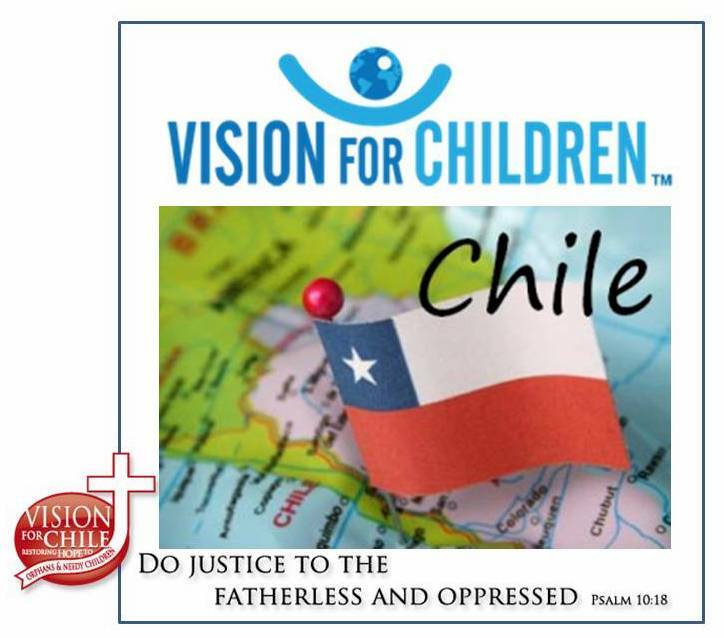 Remember, your $1 will equal $2 for Vision for Chile (up to $10,000)! This is an amazing blessing, and we don’t want to miss out on the full opportunity – so pray about what you can do! For more information, please see Extremely Urgent Need. Next Post What are YOU doing in October?